Hans J. Wegner was born in Tønder, Denmark in 1914. As a teenager, Wegner apprenticed with master cabinetmaker H.F. Stahlberg before enrolling at the Danish School of Arts and Crafts in 1936. In 1940, Wegner teamed with Arne Jacobson and Erik Møller to design furniture for the newly built City Hall building in Aarhus, Denmark. In 1943, Wegner opened his own drafting studio. Wegner insisted on the highest standard of craftsmanship for his furniture, and his chairs often feature traditional mortise and tenon joints and unique materials such as paper cord. Wegner’s famed China series (inspired by the imperial Chinese chairs from the Ming dynasty) was designed in 1949. That same year he introduce what is probably his most iconic seating design, The Chair at the Cabinetmakers Guild exhibition in Copenhagen. In 1951, his chairs were featured in the Museum of Modern Art’s famous Good Design exhibit. His chairs reached a national audience in 1960 when John F. Kennedy and Richard Nixon sat in them during the televised presidential debate. 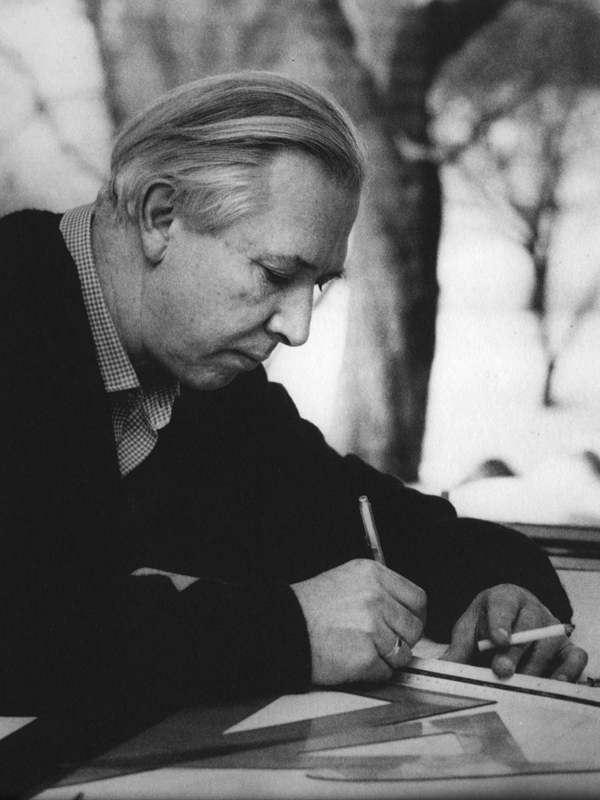 In 1971, Wegner was awarded the Diploma di Collaborazione at the Milano Triennale. Wegner created his innovative three-legged stacking chair known as the PP58 in 1988. In 1992, he retired from his firm and his daughter Marianne took over his practice. Wegner died in 2007. In 2014, the Design Museum of Denmark honored Wegner with a retrospective of his work. 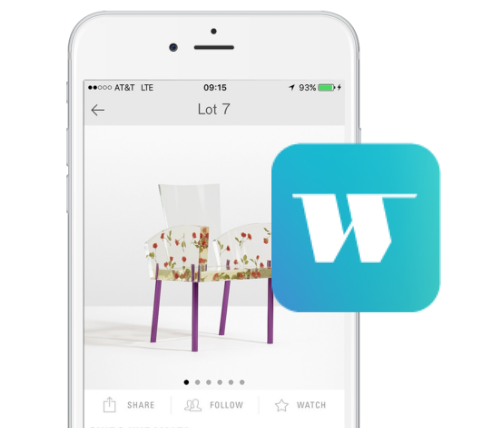 Wegner’s furniture designs are held in the collections across the globe and can be found in the Museum of Modern Art, New York, the Victoria and Albert in London, and the Vitra Design Museum in Germany, among many others.